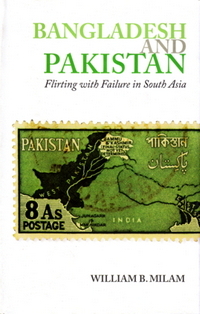 This study was widely acclaimed as the ﬁrst deﬁnitive analysis of the disintegration of Pakistan and the birth of Bangladesh. 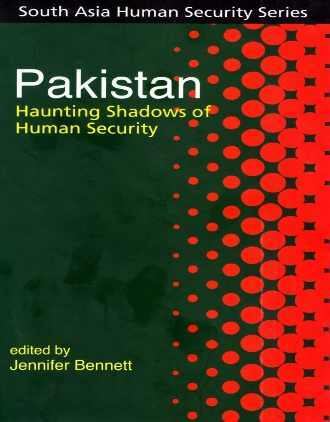 It presents a scholarly explanation of why the policies of the Pakistani ruling elites, especially the policies and institutional innovations of the Ayub regime (1958- 1968) which often seemed so promising to observers abroad, were in fact the prelude to the break up of Pakistan. The study shows that by emphasizing state building and economic growth and de-emphasizing nation building and development of political institutions, Ayub regime created a crisis in political management. The Pakistani ruling elites’ persistent refusal to allow democratic political institutions to function resulted in the exclusion of Bengalis from the national decision making process. The denial of their just claims led Bengalis to ﬁght for initially autonomy and untimately independence. The book, ﬁrst published in 1972 by Columbia University Press, is being reprinted as part of UPL’s Road to Bangladesh series. 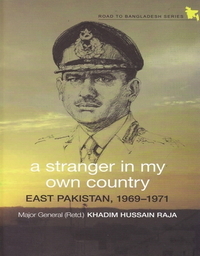 It will be of use to the new generation of readers to refresh memories about the failed policies and politics of the Pakistan ruling elites and the vision of democratic and secular politics for which the nationalist struggle was waged in Bangladesh.